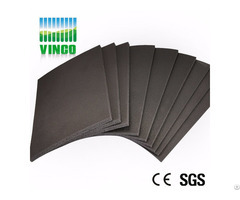 As a high-tech company, our products gifted with fireproof, waterproof, anti-corrosion, mothproof, stretched, grooved and easy to construction, low cost. 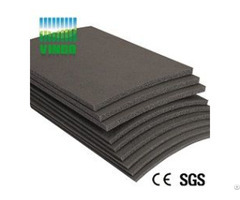 And the most outstanding feature is that they are environmental-friendly and its high rate of soundproofing. 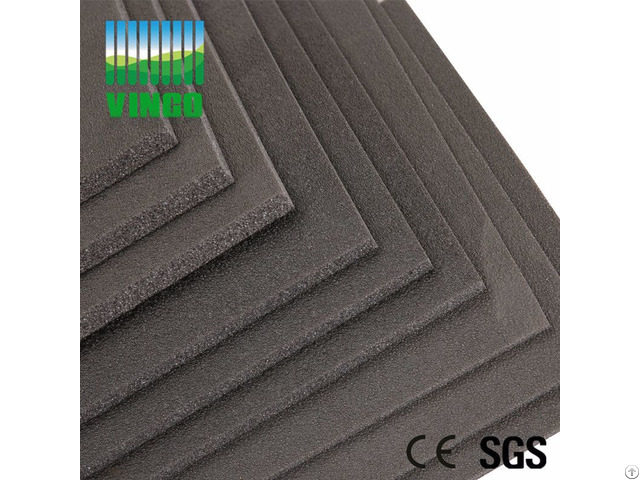 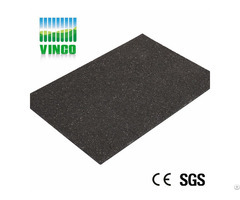 Business Description: Vinco company is one of the biggst manufactures of soundproofing and acoustic materials in China.we can offer the best service and sale-after service for you.Our company provide a variety new style decoration and e-co friendly materials,such as Deadening felt,wood acoustic panel,sound insulation panel ,shock absorber,fabric acoustic panel and so on .And we can offer the high cost effective products for you!